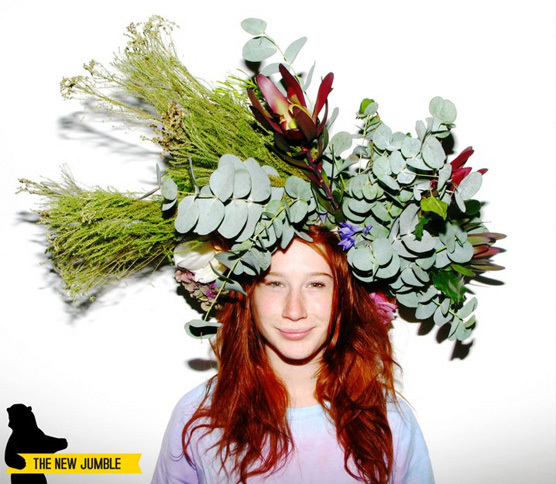 The New Gallery Jumble is a self-proclaimed carnival of up-cycling, handmade, vintage and free workshops in the heart of Peckham. Appealing to me on every level, so why haven’t I been yet? I guess I can’t quite face trekking to Peckham, even though I know it’s not that far there are some places in London that feel a million miles away and I just can’t face it. 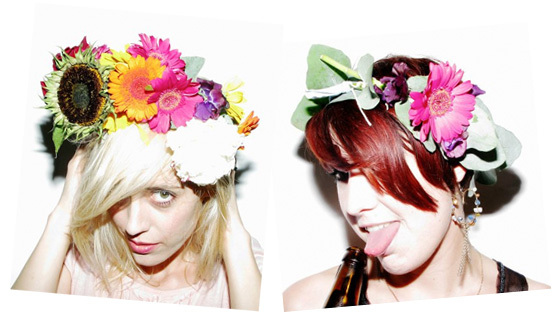 That was until I spied their new free flower headpiece making workshop. WOW. This just made Peckham feel much, much closer. So, this Saturday I’ll be South London bound for thrift and craft adventures, please let me know if there are any other places nearby I should check out! VISIT THE NEW GALLERY BLOG (www.thenewjumble.blogspot.com) to view a map with a list of FREE galleries/cafe’s/activities to do in Peckham on the 20th all walkingdistance before or after your visit to the Jumble! Hope you have a great day on sat! and Definitely check out Franks Cafe! The view is amazing! Leona! This looks like mega boomtastic fun! Thank you for the introduction, I may just find myself travelling south too!